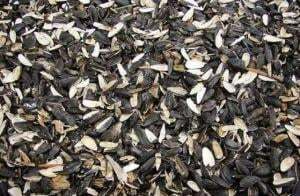 We sell pustotka (pod) of seeds of sunflower, for production (production) of biological fuel. Contractual price. Unbelievable price on Sunflower husk in Cherkassy (Ukraine) company Nikolaj Anatolevich, ChP. Wide choice of quality products at affordable prices.